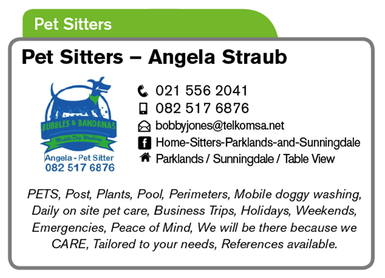 ​We are two women armed with poop bags, leads and harnesses in the Edenvale area. We’ll walk your Rover all over to save the destruction of your precious garden and any other items your bored dogs have eaten. Short on time but your dogs are chomping at the bit for a walk, contact Power Paws today to discuss your needs. 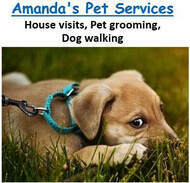 We currently walk in Edenvale, Bedfordview, Linksfield, Primrose, Morninghill, Greenstone.